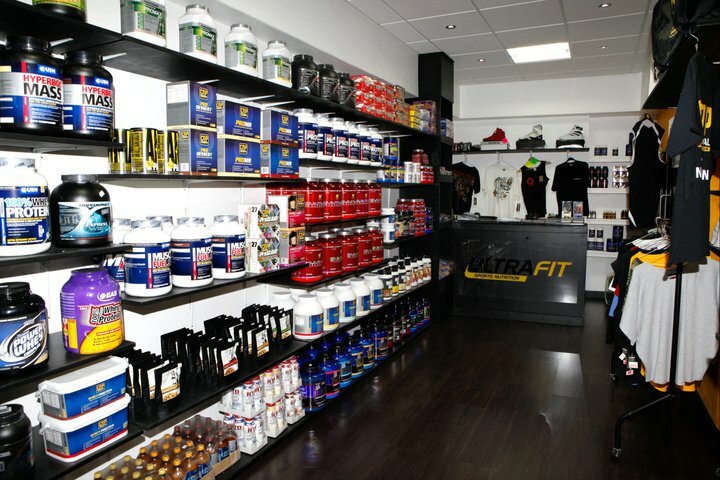 Ultimate Fitness© is the culmination of a lifelong goal for Scott, that is to own and run a successful gym where his knowledge and experience can be passed on. 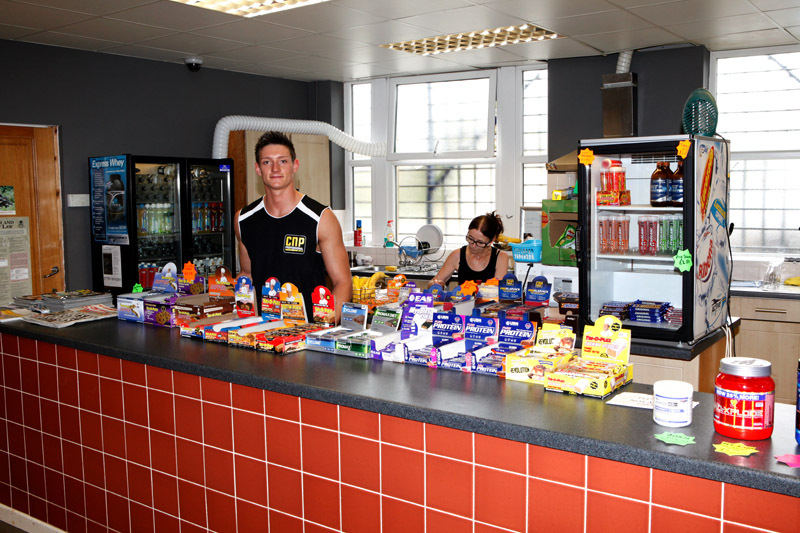 Ultimate fitness is now helping people like you to achieve your goals by helping you stay motivated and giving you the best advice on training and nutrition. 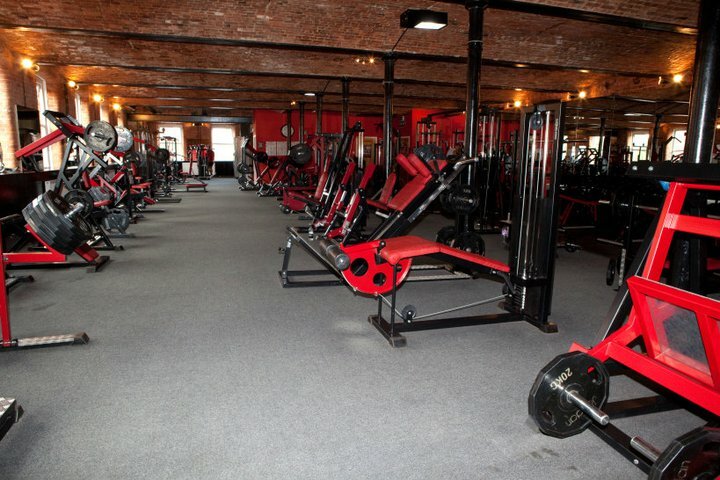 All this in a safe, clean and friendly environment so you can get the full benefit from all your workouts. 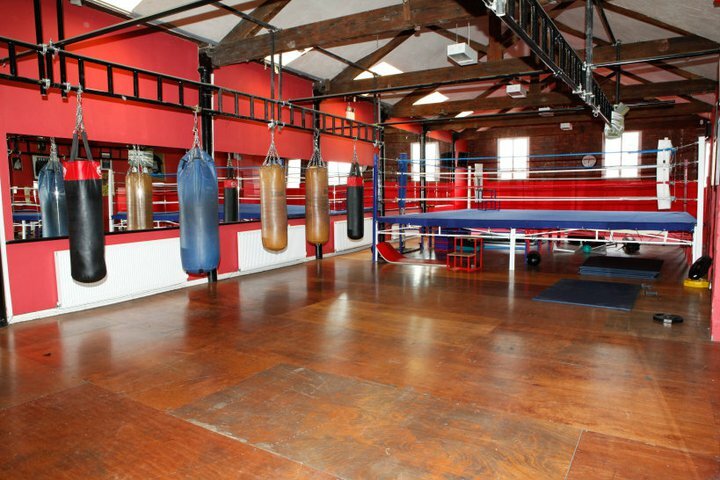 On site we offer a varied range of circuit/boxer training along with machine and free weight facilities. 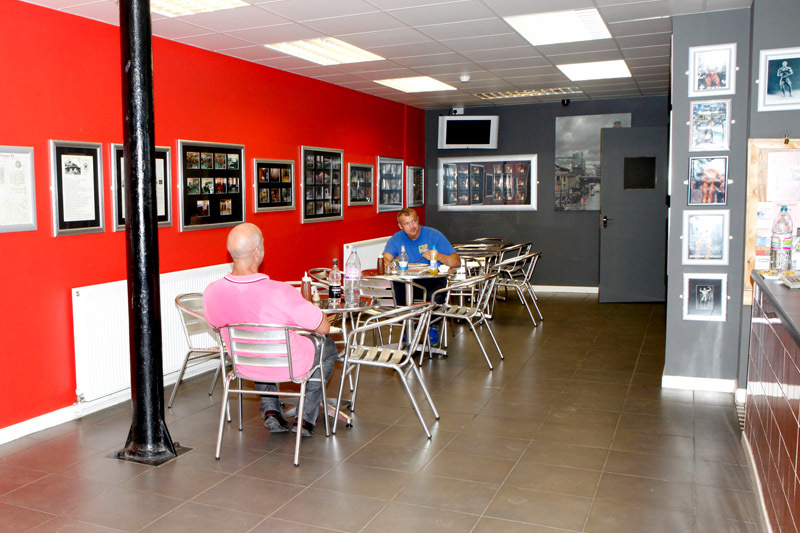 We have an excellent sauna and a cafe juice bar with a great selection for right after those thorough workouts! 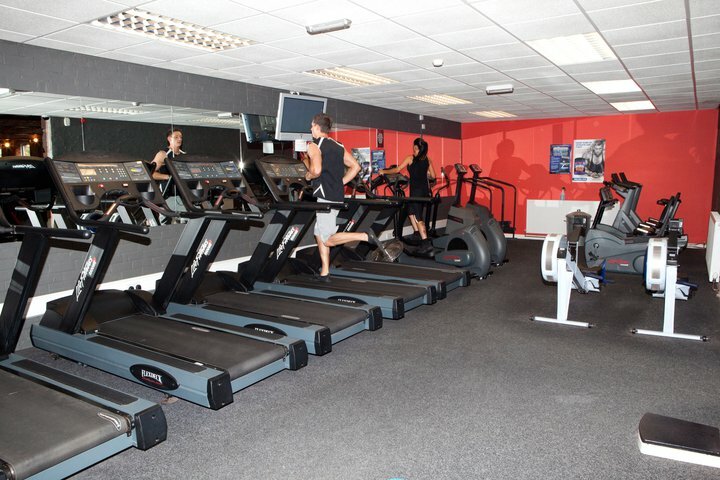 *£25 joining fee. No contracts! 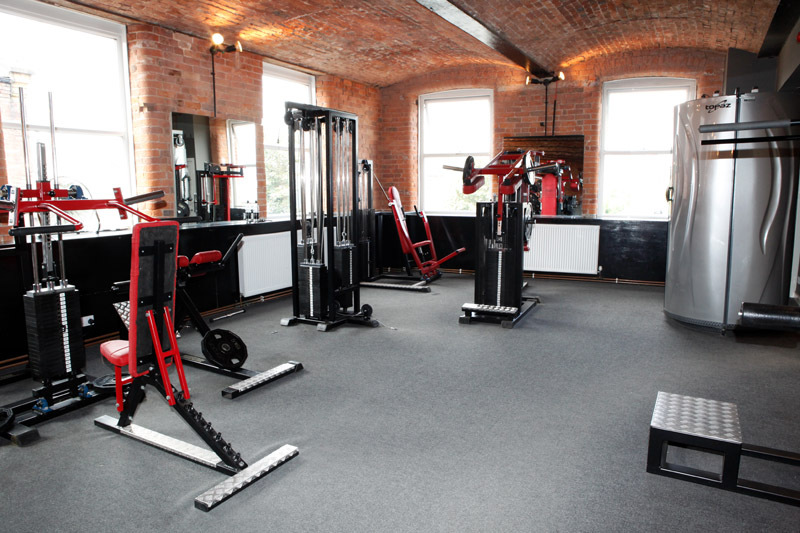 Only £35 per month Non-members may train for £5 a session. 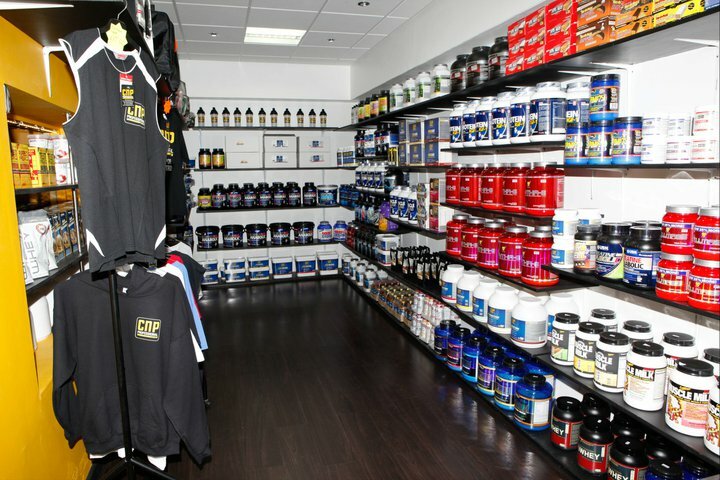 Why not visit our new on site pro shop UltraFit at the gym entrance, joi n our facebook page and follow us on twitter We carry a massive range of top brands including the excellent and comprehensive CNP training supplements. 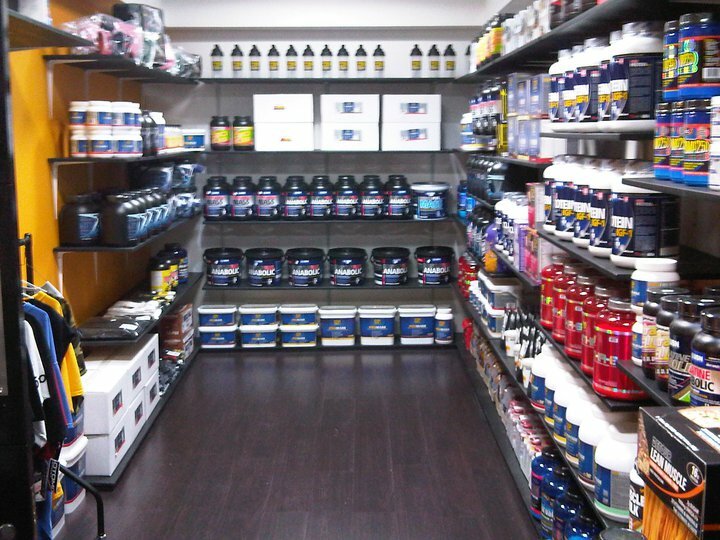 If we don’t have the particular item you are looking for we can order it for you, no problem.If you don’t know what you’re looking for we can help you with that too. now stocking REFLEX AND KINETICA! 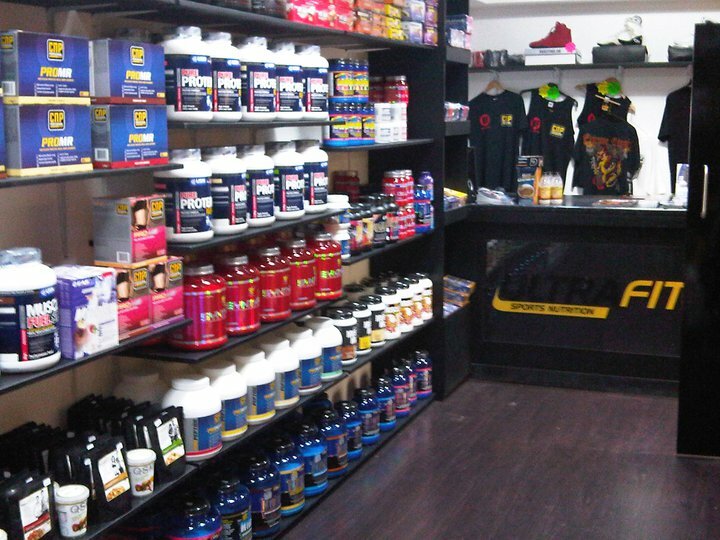 along with our usual full range of CNP, GASPARI, BSN, USN etc. call in to see what we have! !